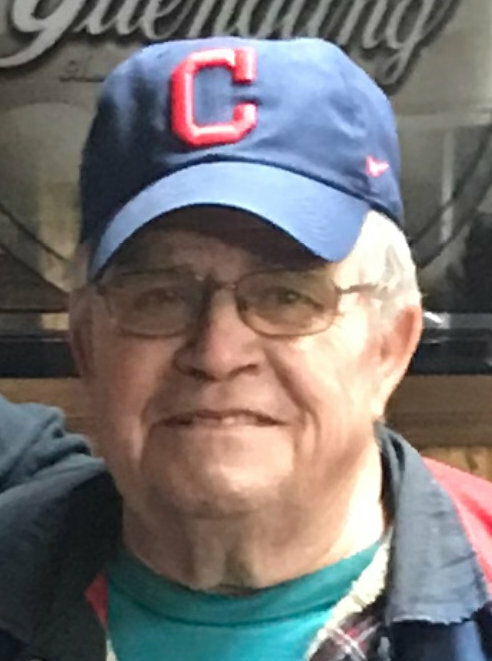 OTTAWA - Daniel "Koolie" F. Kuhlman, 72 of Ottawa died at 2:55 a.m. February 8, 2019 at The Meadows of Ottawa. He was born January 10, 1947 in Lima to the late Thomas and Ruth (Lammers) Kuhlman. He is survived by two sons, Greg (Amanda) Kuhlman and Chris (Amanda) Kuhlman both of Glandorf; seven grandchildren; one great-grandchild; three brothers, Bob (Kathleen) Kuhlman of West Bloomfield, MI, Tony (Cheryl) Kuhlman, Stanley (Rita) Kuhlman both of Miller City; five sisters, Kathleen (Dan) Kern of Miller City, Elaine Laudick of Kalida, Sue (Kenny) Verhoff of Miller City, Lottie (Larry) Salisbury of Columbus Grove, and Carole (Kenny) Vennekotter of Miller City. He was also preceded in death by a brother-in-law, Jim Laudick. Dan enjoyed the construction business and co-owned K & K Construction. He was a member of the Ottawa Eagles and American Legion and the Leipsic Fish and Hunt Club. He was a fan and season ticket holder of the Cleveland Browns, and a Cleveland Indians and Ohio State Buckeyes fan. Funeral Services will be held 10:30 a.m. Tuesday, February 12, 2019 at LOVE FUNERAL HOME, Ottawa with Deacon Jim Rump officiating. There will be military rites by the Ottawa American Legion, AM VETS, and VFW following the service at the funeral home. Visitation will be from 2 to 8 p.m. on Monday. Memorials may be made to a charity of the donor's choice.